Supplying & installing commercial & medical blinds, curtains, curtain track systems, window films & customised manifestations across the UK. Aided by 20 years of contracting experience we manufacture, supply and install all types of commercial and medical blinds, printed blinds, curtains, curtain track systems, technical window films, privacy window films and customised manifestations (frosted graphics). We manufacture commercial blinds to specification for the highest quality fit & finish and years of commercial performance. Bespoke stage curtains & track systems to fit any space. 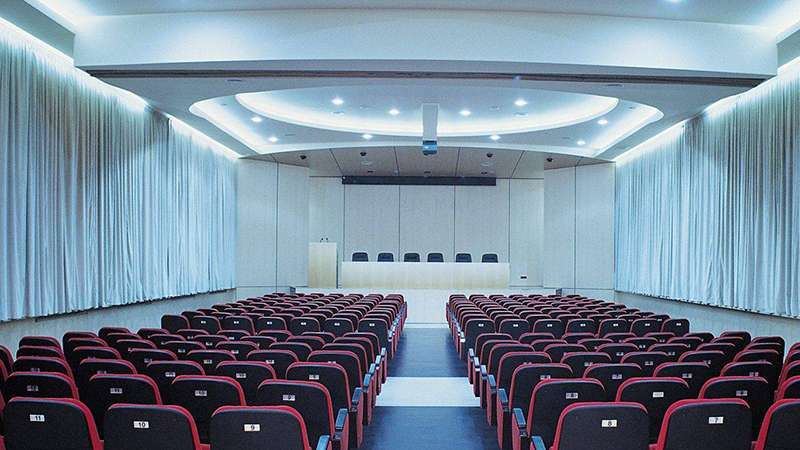 Top quality installations built to stand up to years of use, ideal for commercial venues. Professional design, manufacture & installation of blackout curtains & track systems for commercial use. Suitable for all commercial spaces. 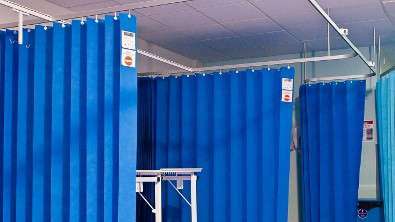 As a trusted contractor and supplier to the NHS, our Health Service Division is permanently engaged in the supply & installation of hospital cubicle tracks, medical curtains, blinds & insect screens. Corona Contracts Ltd design, manufacture & install disposable curtains, room divider curtains & curtain track systems for the medical industry. Technical and architectural window films are the perfect complimentary partner to our other divisions. 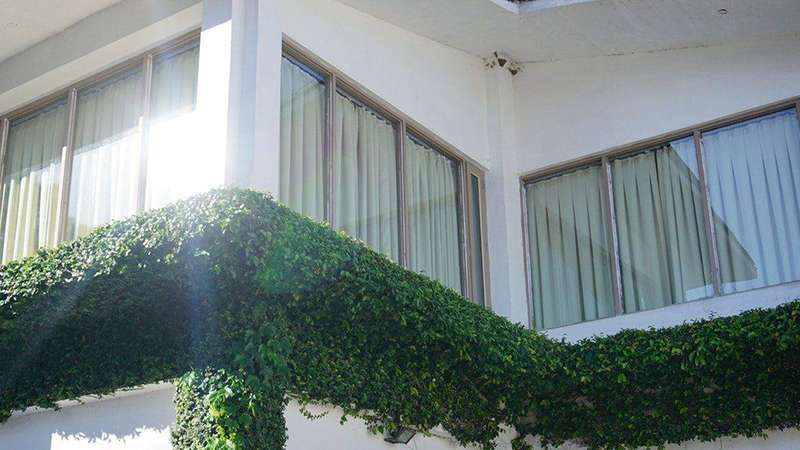 They offer effective solutions to the issues of privacy, solar heat gain, glare and security. Over 20 years of experience contracting for schools and education businesses. 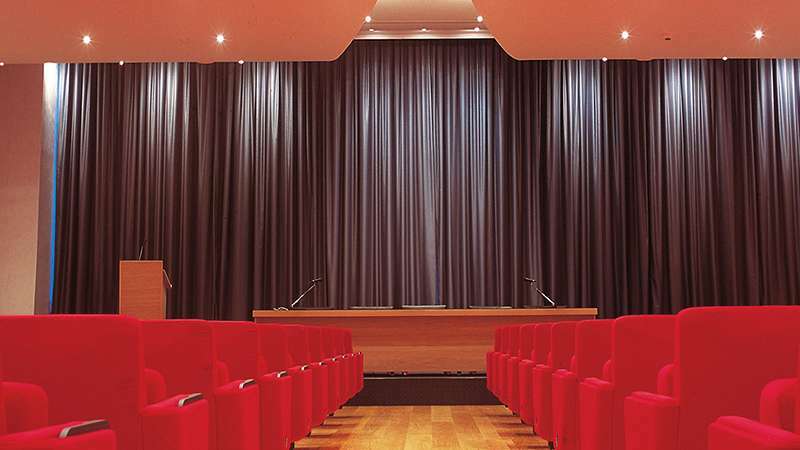 Amongst our specialities are stage curtains for schools, blinds & curtain track systems, all designed, manufactured and installed by Corona Contracts. At Corona Contracts we have been completing projects in schools, colleges and universities for over 20 years. Our flexible service is ideal for meeting the demands of educational institutions. 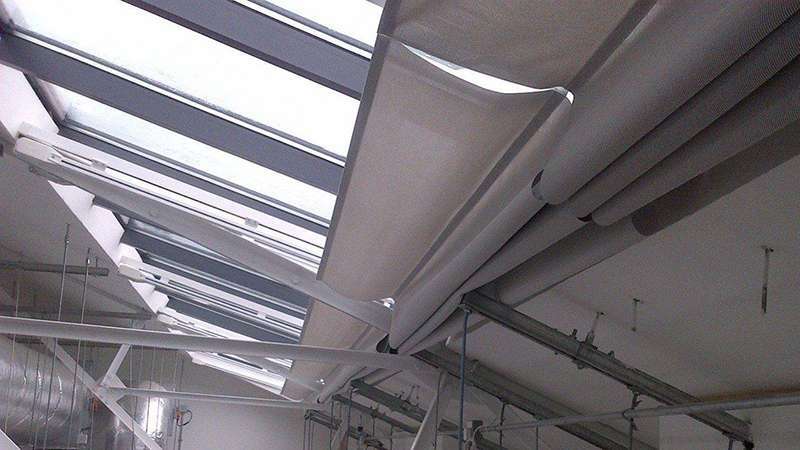 At Corona Contracts we have 20 years of contracting experience, and we have established ourselves as the best solution in the UK for supplying and installing commercial and medical blinds, curtains, curtain track systems, window films and customised manifestations. 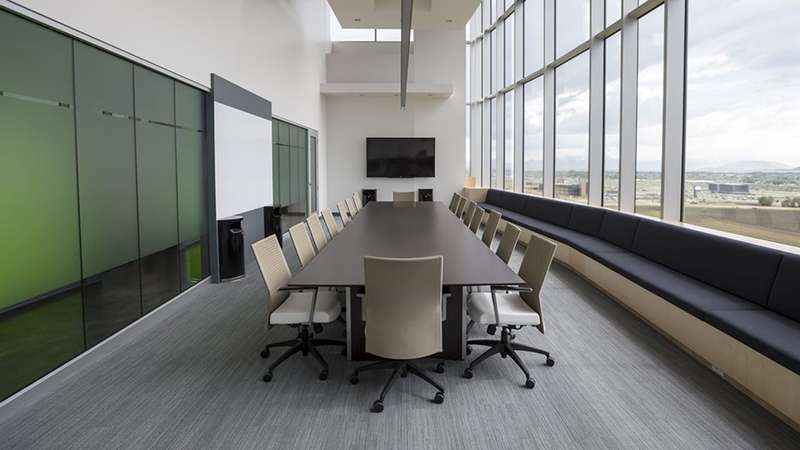 Our commercial blinds division allows us to take control of each step of the process, giving us complete control over delivery times and costs. Made to order commercial blackout blinds installation from Corona Contracts, using only top quality components to ensure perfect blackout performance. 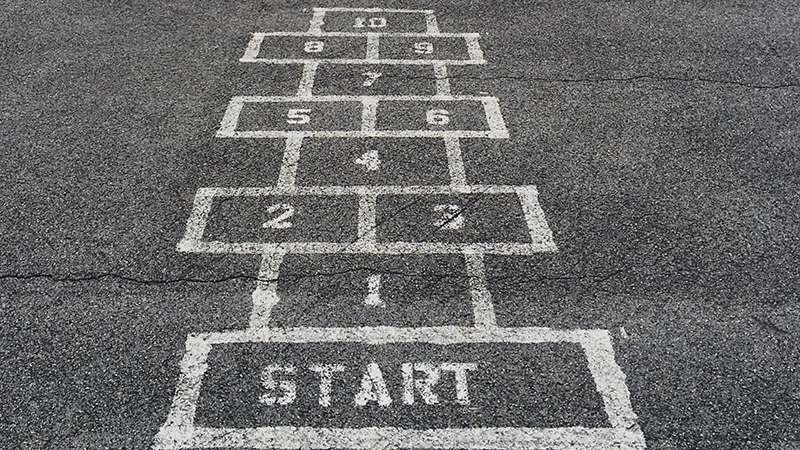 Our service includes bespoke designs & installation, delivering exactly what is required in each specific environment for trouble free commercial performance. 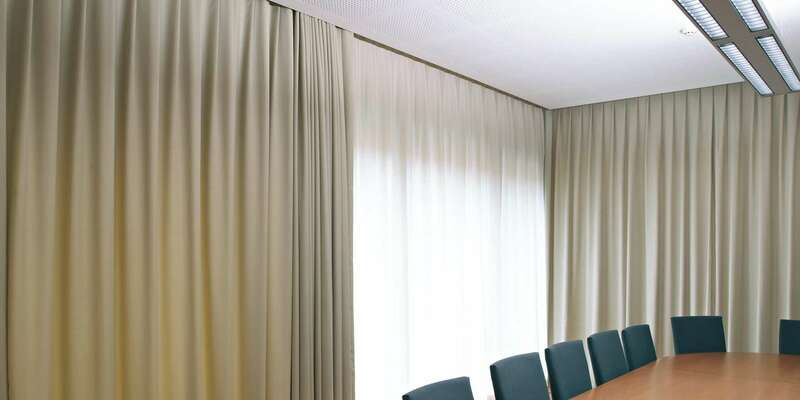 Our experience and expertise enables us to create & fit custom motorised curtain track systems that are stylish and reliable in all commercial applications. We design & install remote controlled blinds systems for businesses. Our low energy motorised systems use quality components for years of reliable commercial performance. 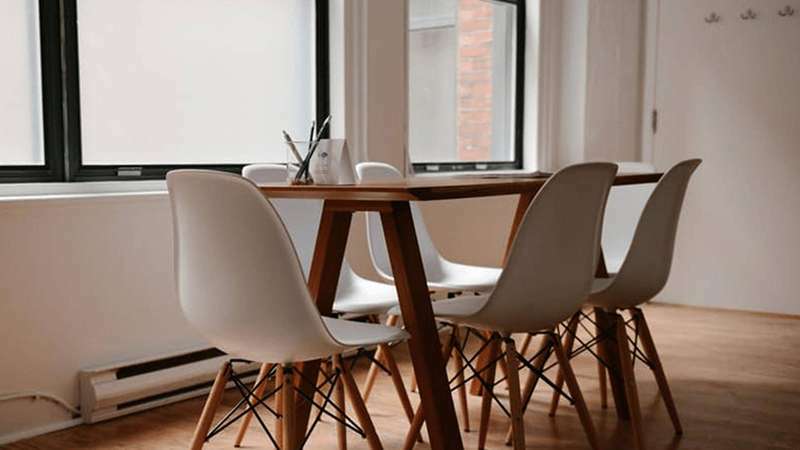 Our services include design, manufacture & installation of bespoke blinds for all offices. All products created entirely in house for outstanding commercial performance. Design, manufacture & installation of office curtains and track systems, designed for a perfect fit and years of reliable commercial use. 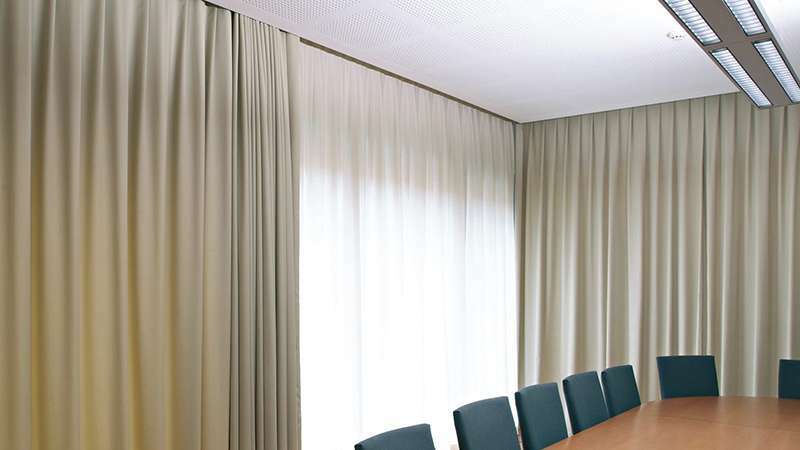 Specialist design, manufacture & installation of executive blinds for offices & business spaces from Corona Contracts. We design, manufacture & install vertical blinds in a range of different environments, always bespoke to ensure the best possible fit and performance. 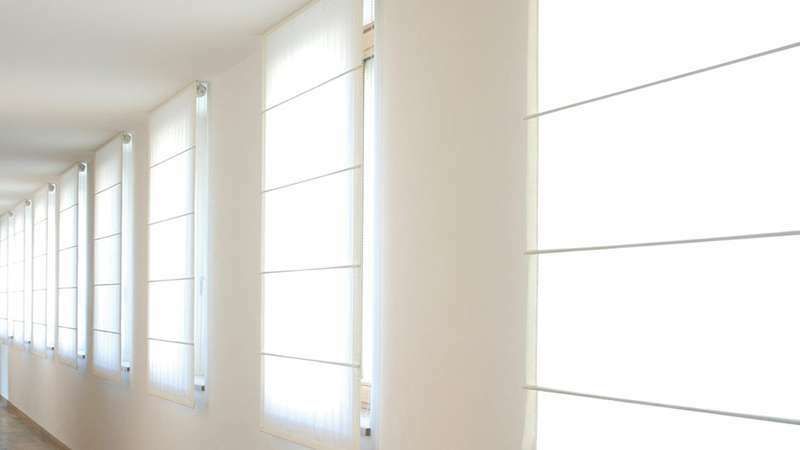 Ideal for taller windows, our panel blinds systems offer a stylish way to control light. The fireproof curtains we manufacture meet all UK regulations with regards to flame resistance and look great too. Corona Contracts Ltd design, manufacture & install room divider curtains for spaces of all sizes including classrooms, offices and hospitals. 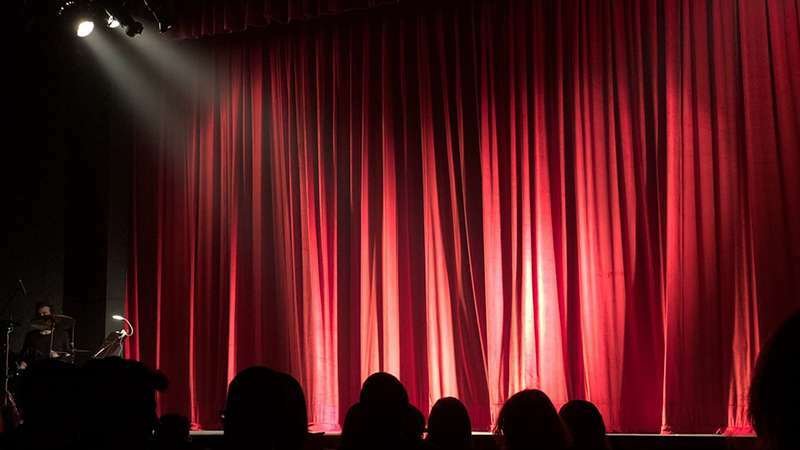 Corona Contracts Ltd design, manufacture & install theatre curtains for stage & performance use, including motorised theatre curtain track systems. 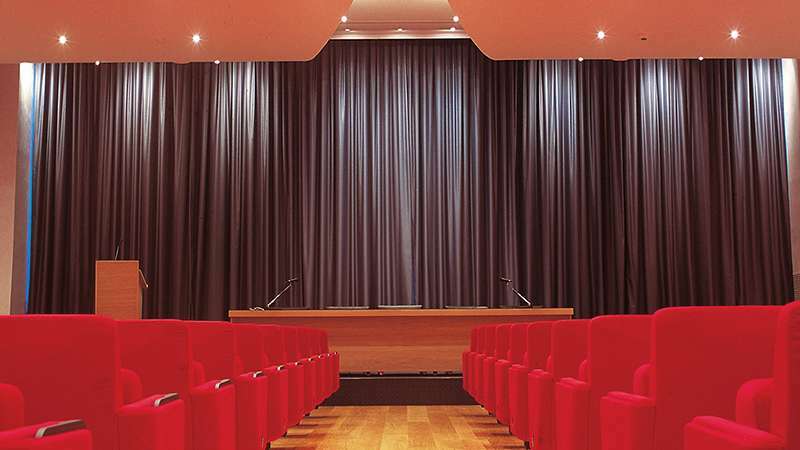 Corona Contracts design and manufacture bespoke, large format cinema curtains and stage curtains for event spaces and venues. 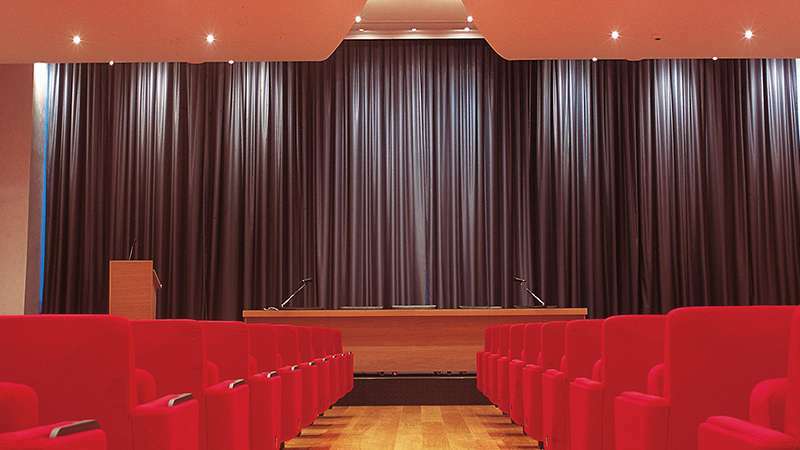 We design, manufacture & install stage backdrop curtains for entertainment venues, presentation theatres & lecture halls. 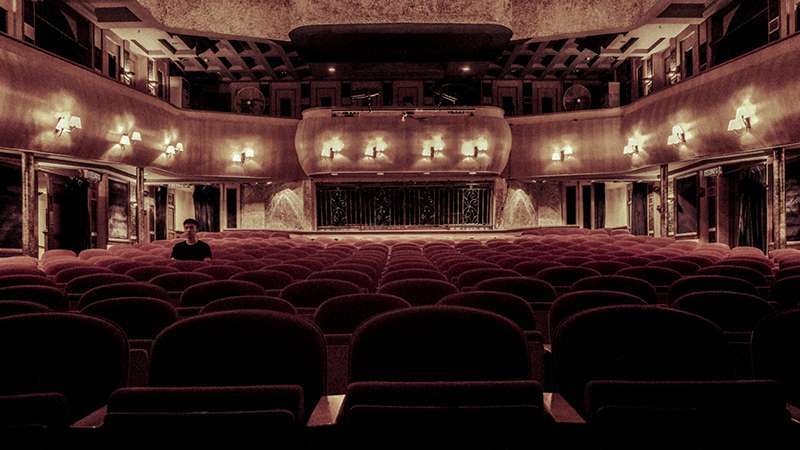 We design, manufacture & install theatre drapes and stage curtains for entertainment venues and commercial spaces. 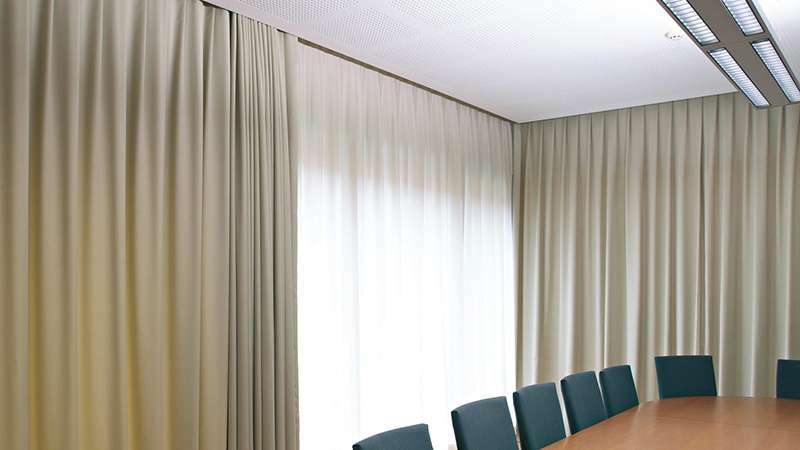 Our quality, bespoke curtains are designed to stand up to years of commercial use. 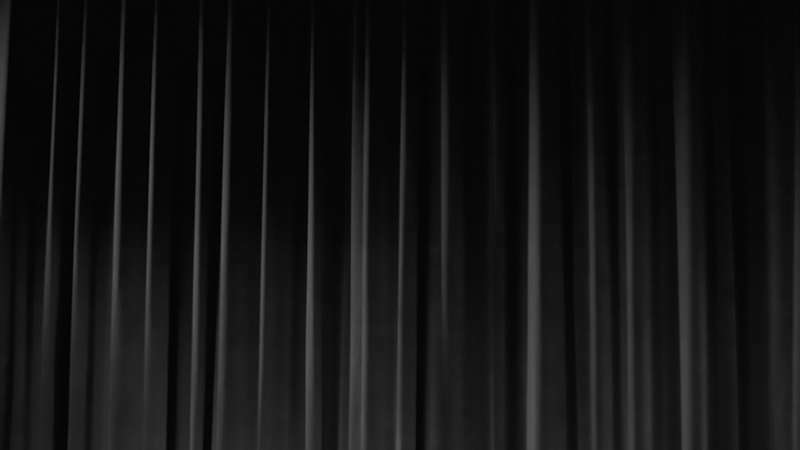 We create & install black stage curtain designs for venues, halls and assembly spaces. Our quality, bespoke designs are built to stand up to years of commercial performance. 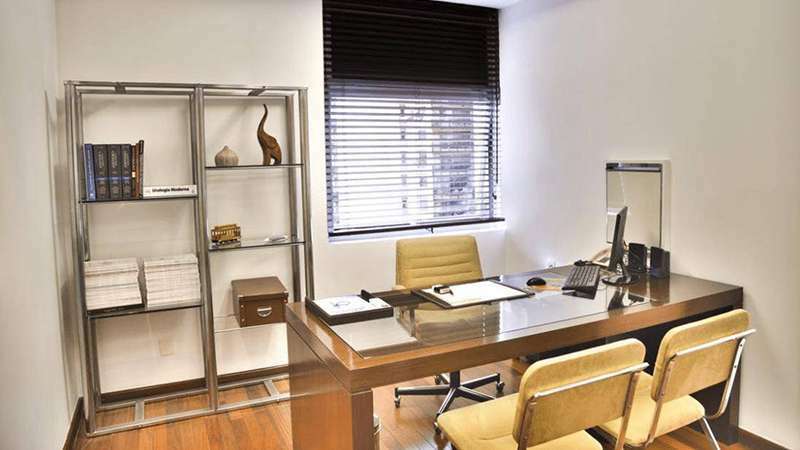 Increase your privacy & productivity with high-performance office window tinting using plastic sheeting, manufactured to the exact dimensions of our client’s window fittings. U.K. commercial curtains made to order, designed, manufactured and installed by a single Preston-based team for premium quality commercial curtains which offer years of faultless performance. 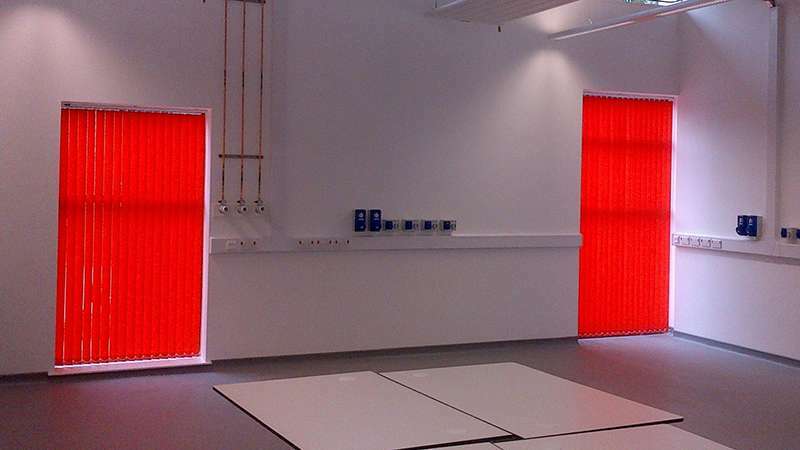 School blinds for primary schools, secondary schools, universities, colleges and nurseries. Order safe, durable, high quality blinds made to order in Preston, Lancashire from an experienced contractor. 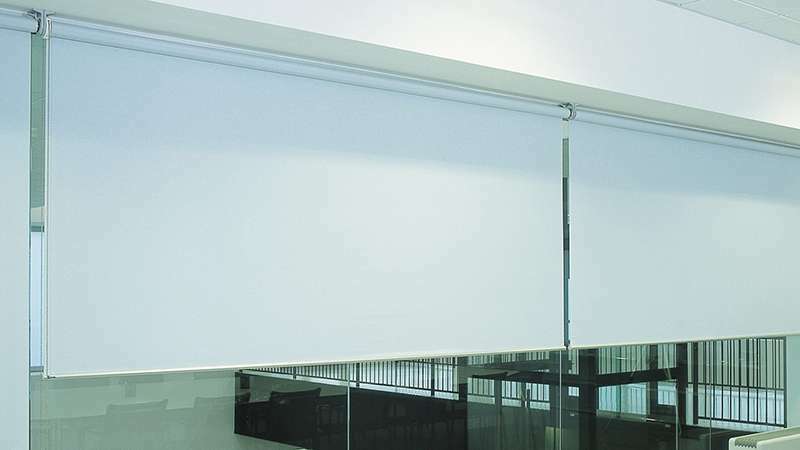 Corona Contracts offer a range of different motorised blinds systems to businesses throughout Lancashire, the North West and the surround areas. These motorised systems, available with slick remote control operation offer numerous advantages including a premium feel, great for impressing clients and customers. 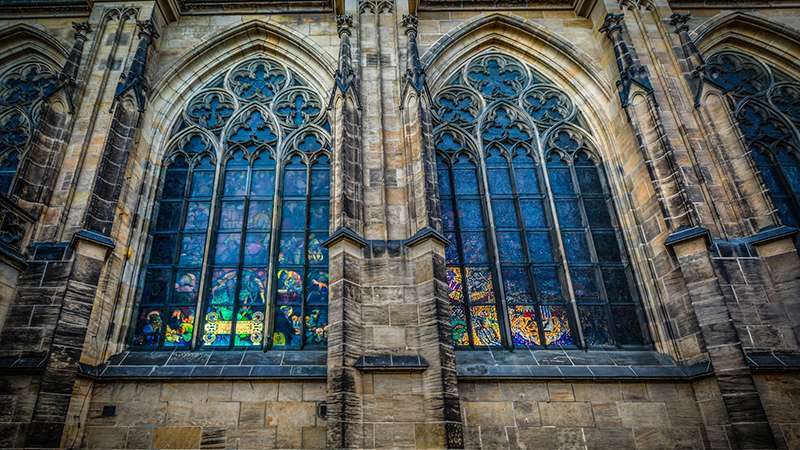 We have over 20 years of experience contracting for various different buildings and institutions, including churches. Our bespoke curtains can be made to fit any space, including those with high ceilings and unusual angles. Corona Contracts are specialists in the manufacture and installation of theatre, acoustic and stage curtains, including curtains designed for religious spaces like mosques. Get a perfect blackout every time with blackout roller blinds from Corona Contracts, designed in the North West by our in house team and built to the exact specification of your building for perfect fit and flawless blackout performance. With more than a decade of experience fitting every conceivable variety of blinds systems in business premises throughout the North West, you can choose Corona for your Velux blinds installation safe in the knowledge that you will receive the highest standards of professional service. 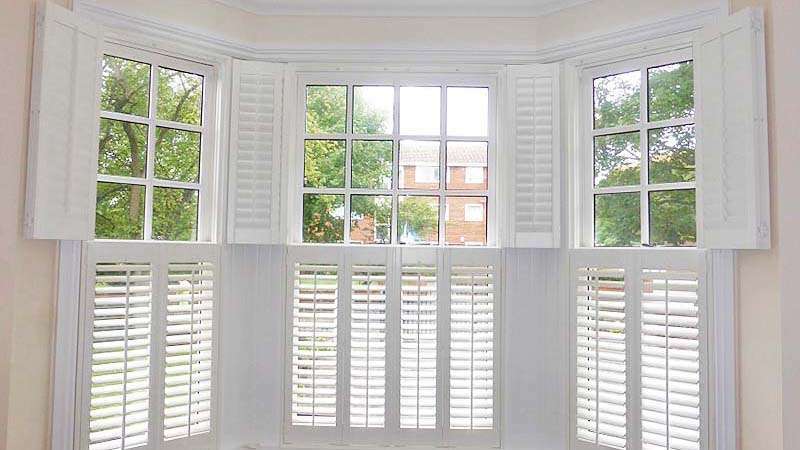 Plantation blinds are usually made from wood or faux wood and are available in a huge array of colours and finishes. 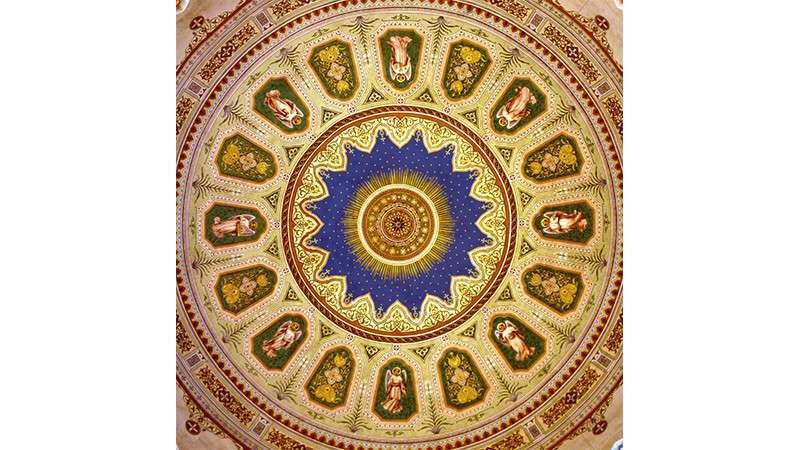 They can add a touch of style to your home or business, lending an elegant and traditional feel to any room. Our motorised curtain track systems are extremely reliable and can be customised to the exact specification of your business or institution. 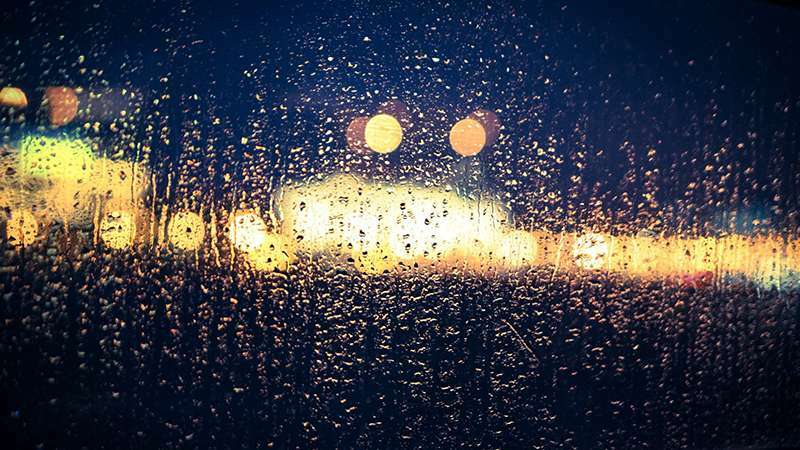 If you’re currently considering an upgrade to the curtain fixtures and mechanisms in your work space, motorised systems offer many advantages over alternative options. Our motorised curtain track systems are extremely reliable and can be customised to your exact specifications. 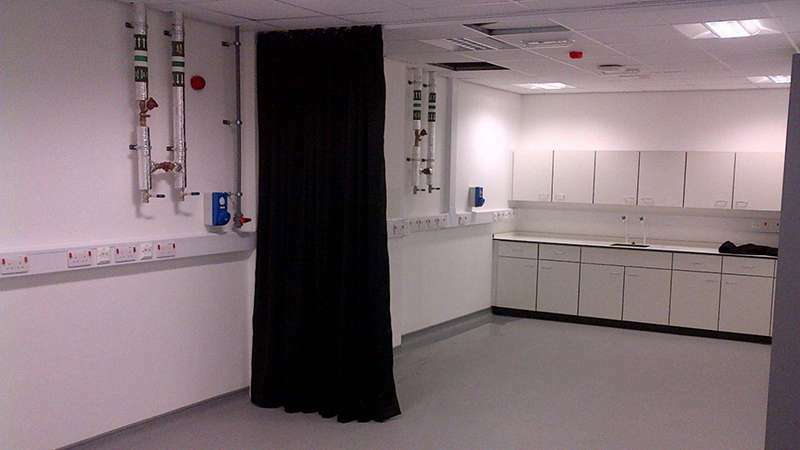 We have years of experience fitting these systems in offices, schools, theatres, hospitals and other locations. With Corona Contracts, you can customise your window blinds as much as you want- just ask! We control every stage of the design and manufacture process, delivering bespoke products that perfectly fit the needs of our clients. As a manufacturer we offer the highest quality products and expert knowledge to the contracts market. See our Mottura section. Our competitive pricing and customer service make us the first choice for, Main Contractors, Facilities Managers, Local Authorities, End Users, Architects, and Designers, etc. Working together on all aspects of the initial design, specification, manufacture and installation, Corona Contracts are able to offer the complete solution. 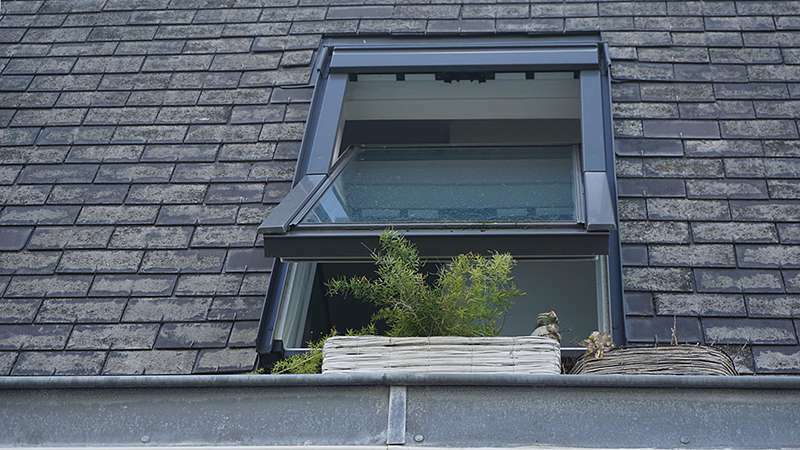 Our dedicated technicians and installation engineers work with contractors, architects and end users at an early stage and take complete responsibility in undertaking site surveys and on site project management thus ensuring the smooth running of the project from start to finish. Corona Contracts, A CHAS ACCREDITED COMPANY embrace all aspects of modern Health And Safety. We have in place policies and procedures to ensure safe working practices throughout all our divisions. A copy of our Health And Safety policy is available on request. Contact us for further information. 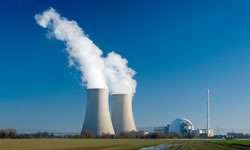 Corona Contracts, has established a high standard of environmental controls and procedures to enable consistent levels of recycling in all divisions. 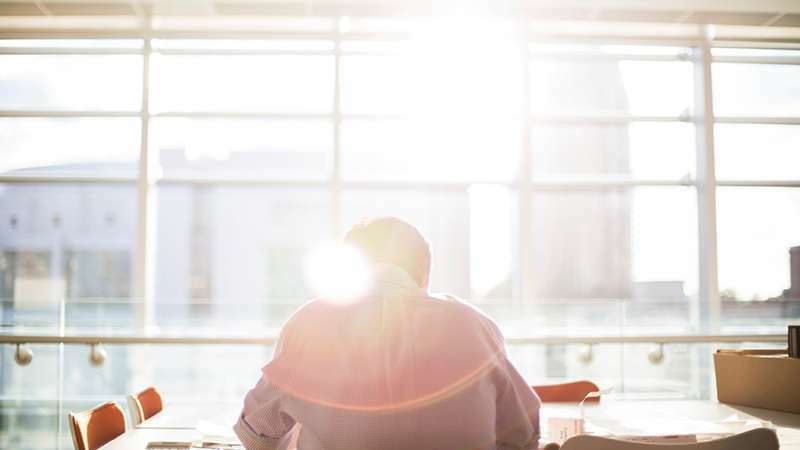 Reduction of carbon footprint, energy use and vehicle management are high on our list of business priorities. Corona Contracts are proud to offer and maintain an unrivalled service in all aspects of our activities. From the initial contact to the production of a quotation, and further to the manufacture supply and installation of any chosen product. Our valued clients benefit from complete attention from start to finish in order to ensure a prolonged relationship is enjoyed by both parties. Corona Contracts are always professional & respectful when installing at our sites, they do a great job every time.